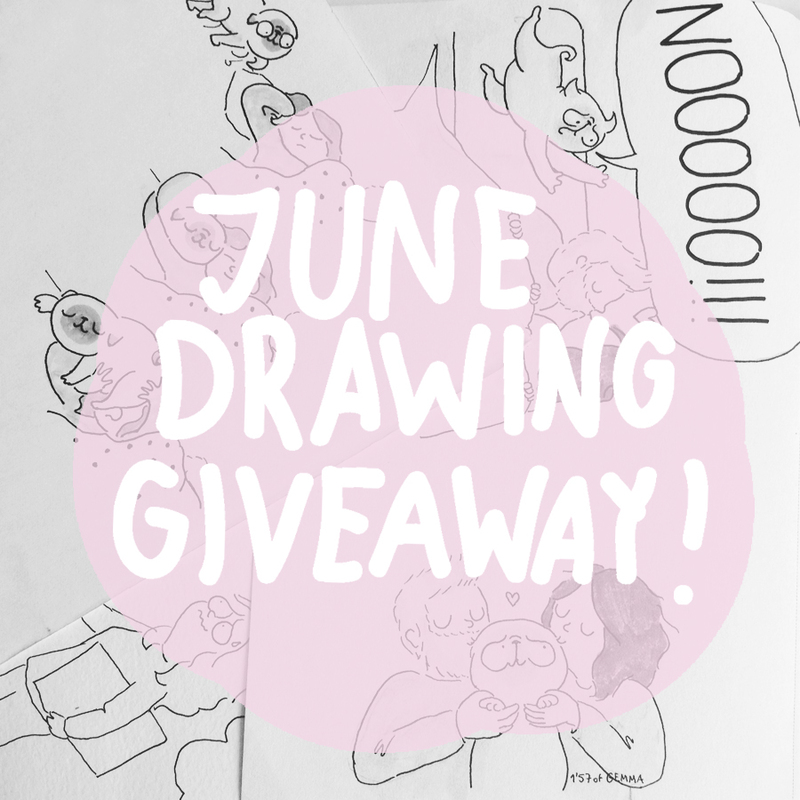 This is very big, I NEVER give original drawings so this is a very unique occasion to get one!Participate during the month of June to have a chance to win a copy of the drawing you reposted PLUS an original personalized drawing of our choice!! 3. In the main text say what you like about the drawing you are posting. You can participate as many times as you want on instagram, facebook, twiter and tumblr. Make sure you are following and reposting from the same platform and tag me so I see it! I will choose one winner for each platform!